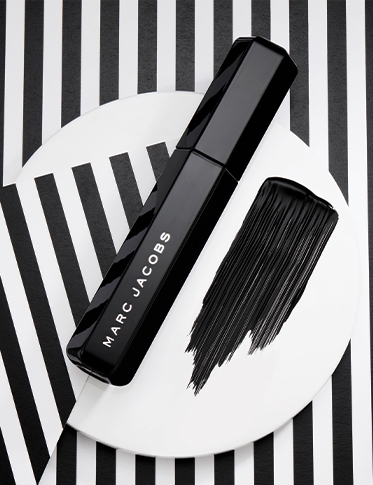 Velvet Noir Major Volume Mascara was born from Marc’s earliest beauty memory of watching his mother use fibers of a black velvet ribbon to create fuller fringe. 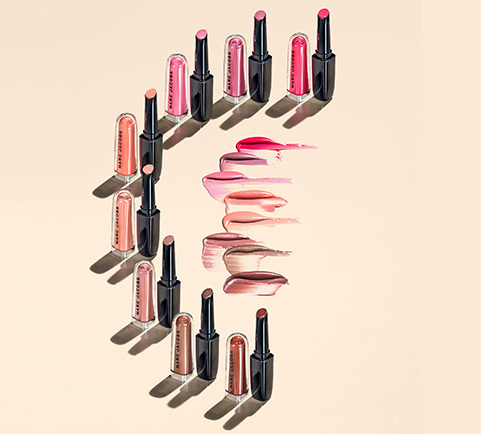 Now you can take your mascara to the max with Velvet Primer. 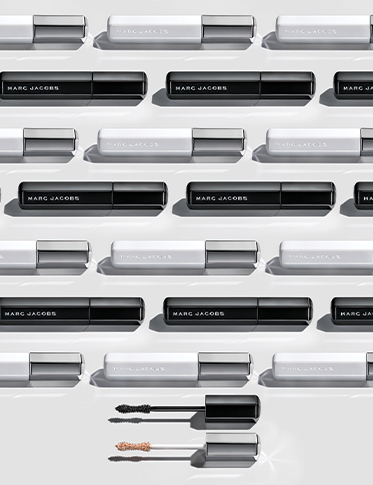 Layer up for next-level lashes. 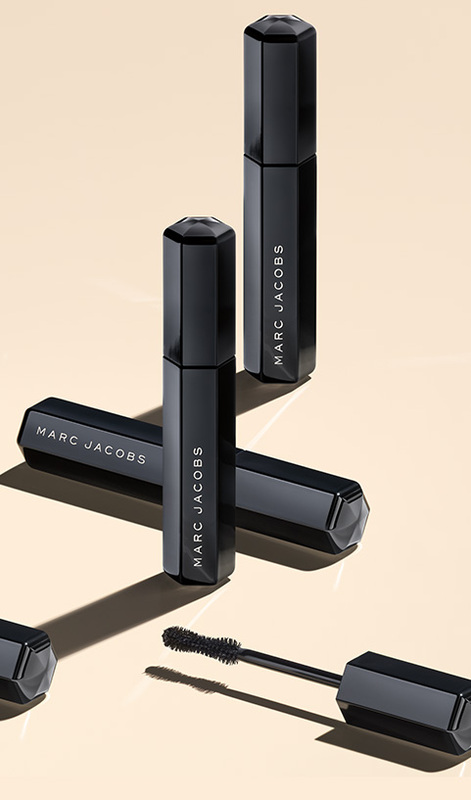 Start with Velvet Primer and apply Velvet Noir mascara on top for longer, fuller, more dramatic lashes. 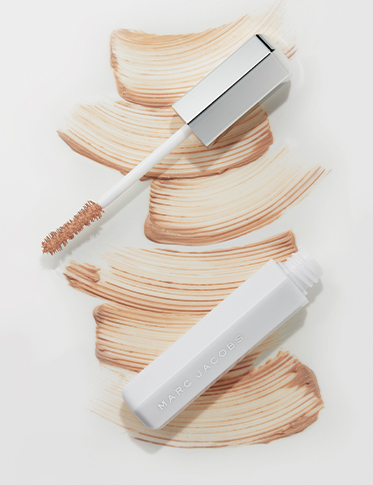 Velvet Primer, an ultra-plush lash primer with a conditioning base, coats your lashes with a soft-beige color that won’t gray out your mascara. Bestselling Velvet Noir mascara delivers the thickest lashes in a blink with ultra-concentrated black pigment for the greatest visual impact.